Open House in Hood River! 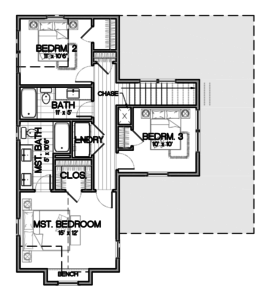 The Farm, at Park Place floor plan was designed by Muddy River Design. It is an American traditional farmhouse with a wrap-around porch, out door eating area, and loads of charm. This home is being built at Park Place in The Dalles, Oregon. The home is for sale, and the new neighborhood boasts views of both Mt. Hood and Mt. Adams. The new neighborhood is only a couple blocks from the famous Sorosisris Park! The Farm, will be 8minutes from garage to freeway or downtown. Learn how you could make this your new home and even choice the finishes by contacting the Curtis Homes office. Builder Cameron Curtis will meet to share our process. NEW Homes for Sale in Hood River! 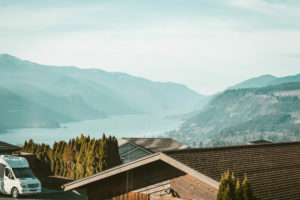 If you have been checking up on our “Homes for Sale” tab you have seen the four new homes we listed in Hood River, Oregon. 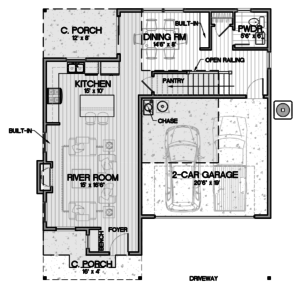 A home plan that is the favorite of many families is the Olympia home plan by Alan Mascord. This home is being built in the neighborhood on the Heights of Hood River off of Sievercropp drive in the Mt. Vista neighborhood. The neighborhood is well-known for having a park in walking distance, views of the surrounding hills, great location, family-friendly and beautiful new homes! Four homes are under construction and for sale. If you purchase your home early in the building process the finishes will be up to you! You can style the home you’d like. Gilbert Neighborhood- New Hood River Homes! Curtis Homes is excited to announce the new Gilbert ​Subdivision in Hood River, Oregon! The new Gilbert ​Subdivision will connect two amazing neighborhoods (Meadowlark & Indian Cliff) with the newly built Roberts Dr​ive. ​ ​This ​new ​neighborhood is located at the end of Indian Cliff and provides seclusion and privacy with our new cul-de-sac. 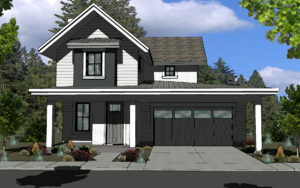 Curtis Homes is very excited to be building eight homes designed by Muddy River Design​ ​of Bend, Oregon. Home construction will begin December 2017. Several homes in the neighborhood will have views of Mt. Adams and​/​or Mt. Hood. We can’t wait to start​ construction! Please be on the look out on Facebook and Instagram for progress photos. Curtis Homes on COBA Home Tour! Curtis Homes is excited to announce the completion of a home in NorthWest Crossing in Bend, Oregon. 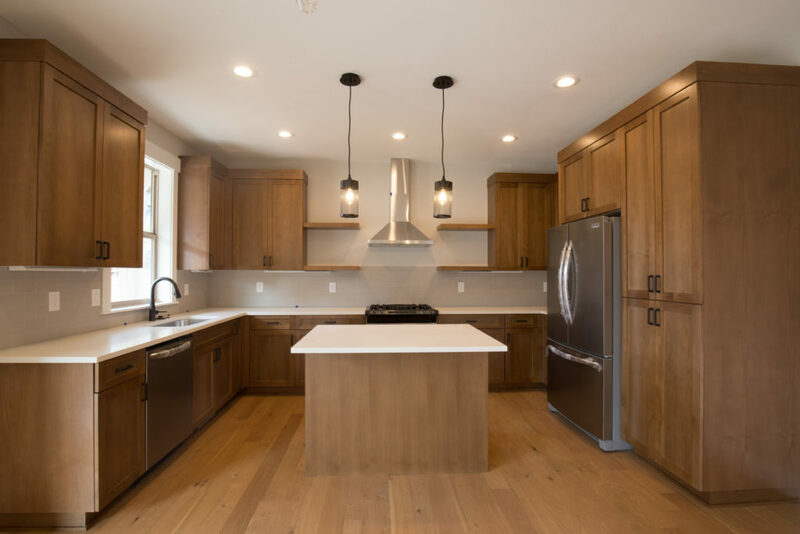 Curtis Homes will have two homes on the popular Bend Home tour, the tour is put on by the Central Oregon Builder Association or COBA.